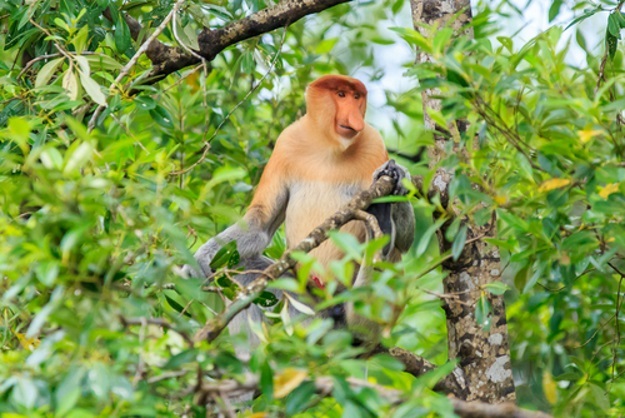 Just look at the statistics – Borneo is home to half of all of the known plant and animal species on the planet. And it’s not all about hacking your way through the jungle anymore and there definitely isn’t a tribesman with a blowpipe behind every tree – today, your Borneo holiday can be as adventure-filled or as gentle as you fancy. Orangutans. Need we say more? Well actually, there is a whole lot more to Borneo’s wildlife than just these majestic orange rascals. There are about 222 species of mammal that call Borneo home, 44 of which are endemic, and 420 species of bird. In the vast tracts of equatorial rainforest that remain undiscovered, there could be species of mammals, birds and insects that we don’t even know about yet. The big hitters here though, aside from the orangutan, are clouded leopards, slow lorises, sun bears, pygmy elephants and proboscis monkeys. Trying to spot these elusive creatures during your trip will certainly keep you on your toes! 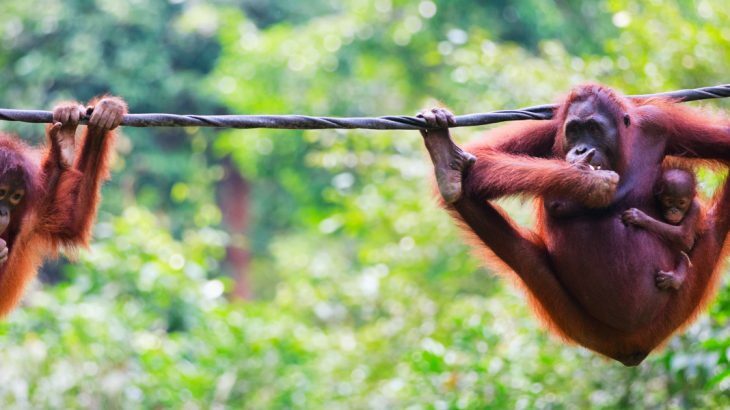 Exploring Borneo is like being dropped into a nature documentary – concentrate really hard and you can almost hear the dulcet tones of Sir David Attenborough floating on the breeze. It goes without saying that such an incredible roster of wildlife would need spectacular scenery to live in. Whilst some of the island can still happily be classed as true wilderness, one of the best things about Borneo is how accessible the nature is. 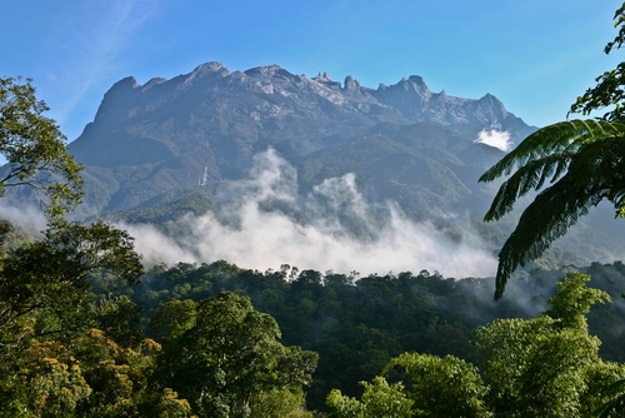 Ancient rainforest, cathedral sized caverns, riverine habitats and even the jagged peaks of Mt Kinabalu are protected in national parks, which offer a variety of different trails or boat trips that allow explorations to be as adventurous as you like. Borneo as a whole is a culturally diverse place, but it is the heritage of the indigenous groups that make up 11% of the truly unique ethnic mix in Malaysian Borneo. Under this umbrella term are a huge array of tribes living in the forest, in the hills and on the coast. These tribes are keeping alive much of the religions, customs and ways of life of their ancestors as well as retaining their spiritual links to the rainforest. 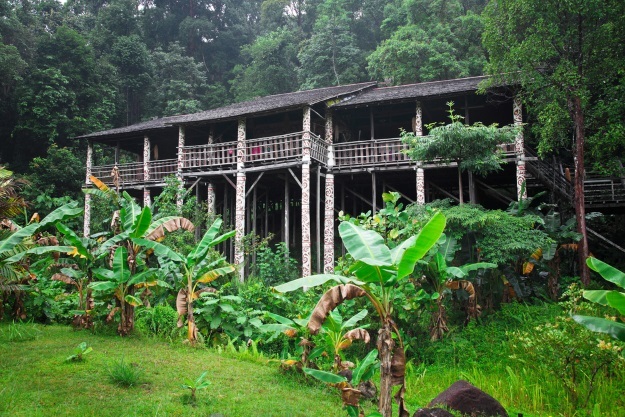 Today, you are able to visit some of these once isolated communities to see their traditional dwellings and learn about their culture or try Sarawak Cultural Village, a great introduction to the area’s many tribes. Oh, and not to worry, the Iban people don’t really go in for headhunting anymore. 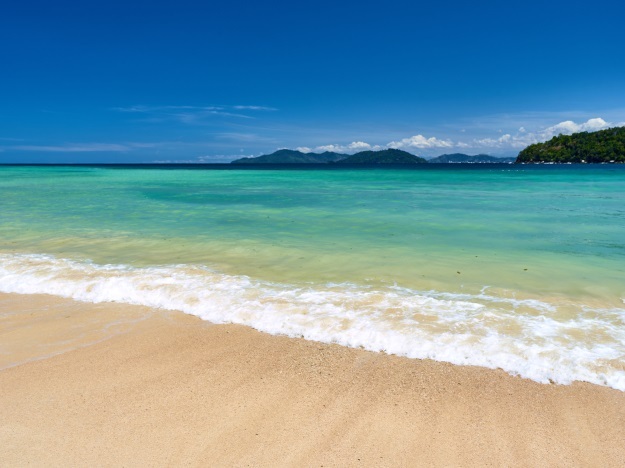 Borneo is blessed with some beautiful beaches – you know the ones, crystal clear waters, swaying palms, fine soft sand… Perfect for some relaxation time after exploring the island’s other wonders. There are incredible stretches of coastline on the north coast, offering many untouched, often secluded beaches. There are also plenty of paradisiacal islands too, many of which are uninhabited but for a resort or two. But that’s not all. The sea around Borneo is teeming with life including healthy populations of turtles. If you do fancy doing more than just dabbling your toes in the water, make sure you’ve got a mask and snorkel to truly enjoy this enchanting underwater world. Borneo’s food is influenced by a delicious mix of Malay, Chinese and Indian cuisine as well as the traditional dishes enjoyed by the tribes and indigenous groups of the island. The latter are renowned for making use of abundant native ingredients. Flavours are vibrant and intense thanks to locally grown spices, whilst fish and exotic fruits and vegetables often feature. The different ethnic mixes of people in each area of the island means that things are never boring – there’ll always be a different flavour combination or cooking style to discover. What is the best way to sample all this deliciousness? 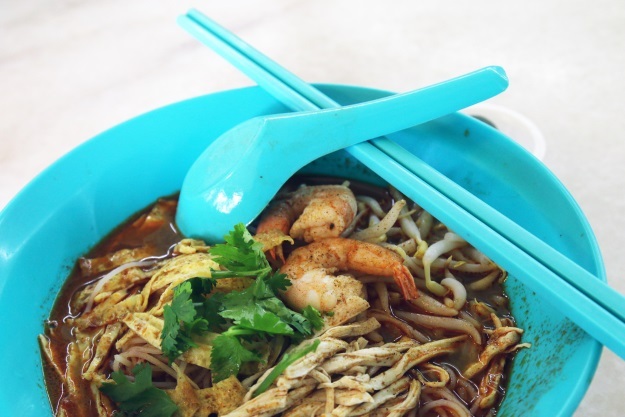 Both Kuching and Kota Kinabalu, Malaysian Borneo’s main cities, have a buzzing street food scene – it’s here you can finally enjoy roti, laksa and nasi lemak all in one sitting! Editor’s Note: This post has been updated from an original posted on 27 June 2017. Borneo adventure, Borneo, culture, nature, orangutans, top things to see, tours, travel, tribal, wendy wu tours, wilderness, wildlife. permalink.